A continuation of a series of articles I’ve been reblogging from the good folks at For Whom the Gear Turns. I’ve wanted to learn welding for a while, as it opens up the ability to do some fun projects! 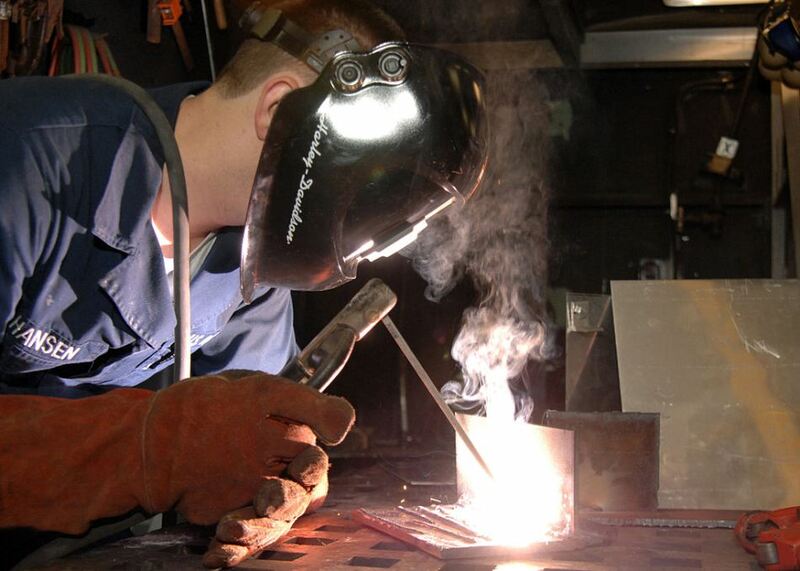 Even though it is strongly associated with the Industrial Revolution and the World Wars, welding has been around for thousands of years in one form or another. The Bronze Age (in Europe 3200-600 BCE) and the Iron Age (in Europe 800-51 BCE) were both eras shaped by the pounding, heating and joining of metals. But what happened in the Steam era were new techniques with fancy new power sources.